Discover more about the dark history of Talos I in this newly released alternate history video! 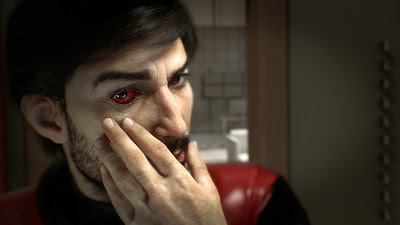 In just the scant few years since TranStar took over, the station has been used as the testing ground for some morally dubious experiments, with people on board serving as subjects – people like Morgan Yu. After awakening on Talos I, Morgan finds the station overrun by a previously contained non-terrestrial entity called Typhon, which the scientists had been studying and using to improve the scope of human abilities. Aided by strange alien-based powers, Morgan must survive the incursion, uncover the mysteries surrounding the Typhon and save humanity from the impending danger aboard the station.